As we continue on this weaning journey, I think we’ve hit a bit of a plateau! I’m getting a bit bored of the same old same old. I thought it would be helpful to list some food options here for anyone who might be interested and if anyone has any ideas of how I can bring some variety into the diet of my 9 month old! Weaning certainly is a lot of fun, with no two days ever the same… Baby B used to gobble down yogurt and now he’s started to turn his nose up at it! I’m still mostly spoon feeding, but now Baby B is starting to show an interest in grabbing the spoon and feeding himself, I might just take the full on leap into Baby Led Weaning and let him do it all himself. Eeek! 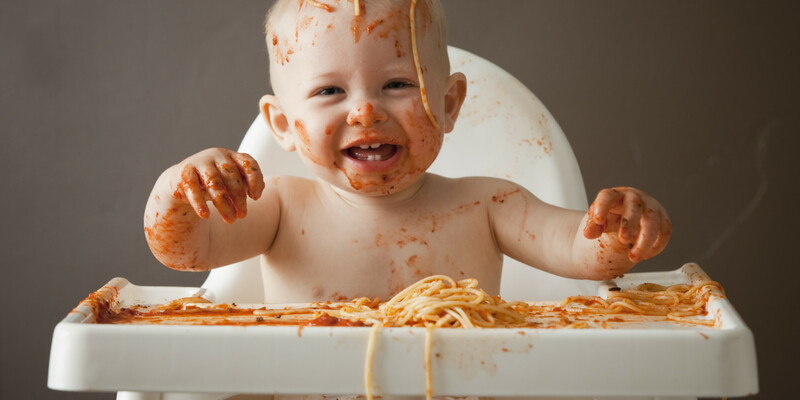 I’m looking for quick and simple recipe ideas for Baby B too, so please feel free to add your suggestions in the comment section below!